Welcome to Solo Auto Electronics refurbished autro computer store! We rebuild, remanufacture, and or repair a vast amount of auto computers. 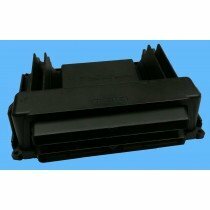 We are experts in just with Dodge, Chrysler, Jeep, Ford, Cadillac, GMC, Honda, and many more car manufactures. 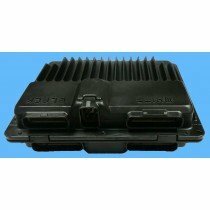 Our most popular auto computers are our, Cadillac pcm, Jeep pcm, Chrysler pcm and Dodge pcm auto computers. What makes us unique is that our refurbished auto computers are 50% Cheaper than your local dealer and auto-part store. There's no sacrifice in the craftsmanship! Our techs are highly trained, certifiied and experienced salving older pcm, tcu, ecu, ecm and many other auto computers. Filter through our inventory below and if you can't locate your make and model, call our Toll Free Number today and we'll locate one for you!